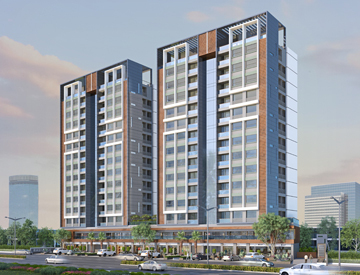 Everyone wants his own piece of land where he can get mental peace and if it comes with a lot of amenities and facilities, it becomes a dream come true! 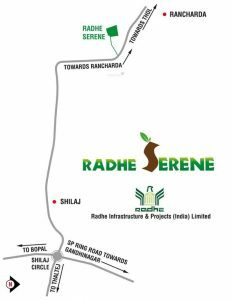 This is exactly what Radhe Serene offers… 450 sq.yard onwards residential plots just 10 minutes away from S.G. Highway where you can design your own dream house! 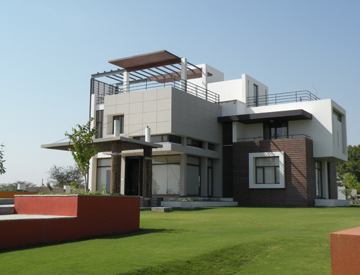 It is a unique plotting scheme set amidst the beckoning nature and pool of remarkable amenities like landscaped garden, RCC Road/Paver Blocks Road, Street lights, Plantations, Compound wall and gate of each plot, 24 hrs. security, 24 hrs. water supply and electricity. 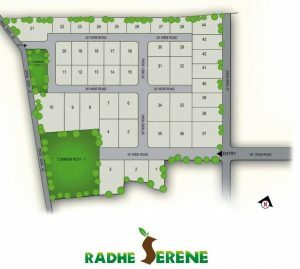 Moreover, these plots are on a N.A / Plan approved and Title Clear Land so rest assured and book your dram plot now!